Its historical, monumental heritage and its diverse scenic and cultural spaces make it a city that receives national and international tourism. Among its most representative monuments are the Miguelete, the Cathedral, the Torres de Serrano & Quart, the Lonja de la Seda and the City of Arts & Sciences. Enjoy the freedom of rent a motorcycle in Valencia. Our team will provide you with suggestions and directions to discover the secret places of Valencia! Main pick-up point is at Dubon Racing, on the Benetusser Road, 43 Paiporta 46200 (Valencia) or call us 619.072.832 and we will deliver the motorcycle to your hotel. 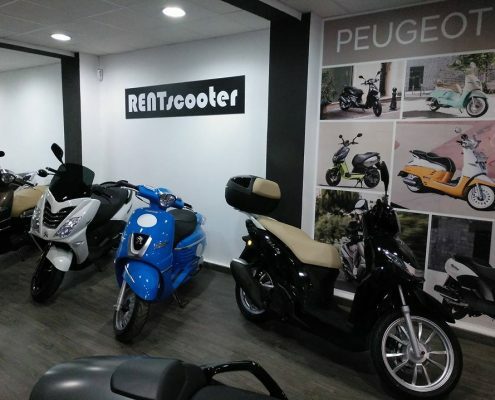 Rent a motorbike in Valencia and visit all the main attractions: the narrow streets of Barrio del Carmen, the Cathedral, “La Lonja de la Seda” the new buildings of the “City of Arts and Science”, the marina of the “Copa America” and many other attractions. Did you come here to waste time waiting for buses or taxis? Rent your motorcycle and make the most of your visit to Valencia. Our mission is to offer you much more than a scooter rental at the best price, we want you to “enjoy Valencia like a local”. Discover all the secrets the city of Valencia has to offer in the most fun way posible with a motorcycle rental at the best prices you can find! Valencia is full of contrasts: tradition and culture, sea and city; everything is compatible in the capital of the Valencian Community. It is famous for its innumerable traditions and festivals, such as the Fallas of Valencia known worldwide and that attracts huge amounts of tourists each year. This city also offers a wide range of tourist possibilities, and by using a motorcycle you can discover these with total freedom that a conventional tourist could never reach so easily and quickly. The gastronomic tourism is booming, therefore Valencia attracts more and more travelers who visit the city in order to enjoy the richness of its gastronomic products. 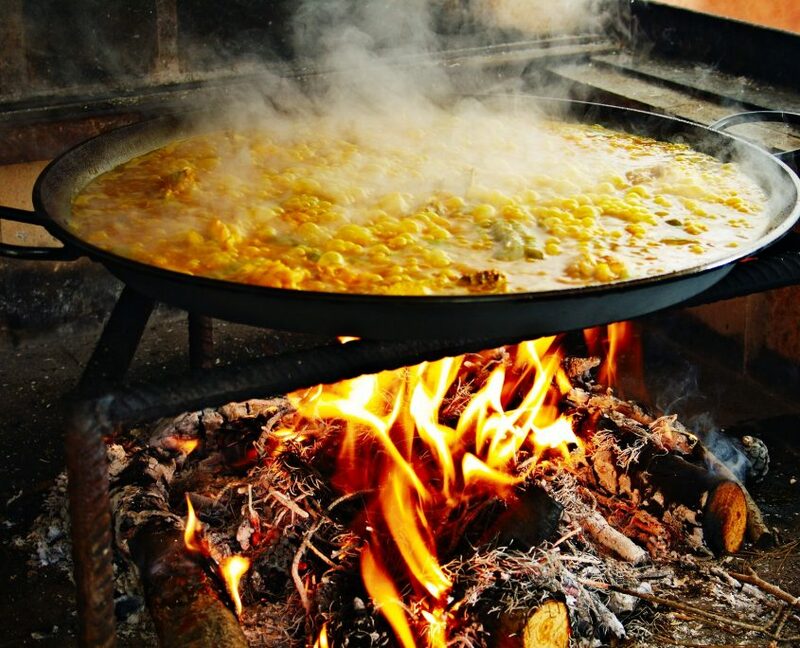 More and more people are visiting Valencia from everywhere in the world to savor and enjoy its cuisine. If this is the main reason for your trip, rent one of our bikes to learn more about what the “Mediterranean Diet” is all about. We recommend visiting the Mercado de Colón, Mercado Central or Mercado de Ruzafa, where you can find a variation from typical horchaterías and traditional bars to restaurants with international dishes of the highest quality. They will be able to enjoy several dishes, guaranteeing the quality of all the fresh materials used in the elaboration of said menu and concentrating their efforts on enhancing the Mediterranean flavour. 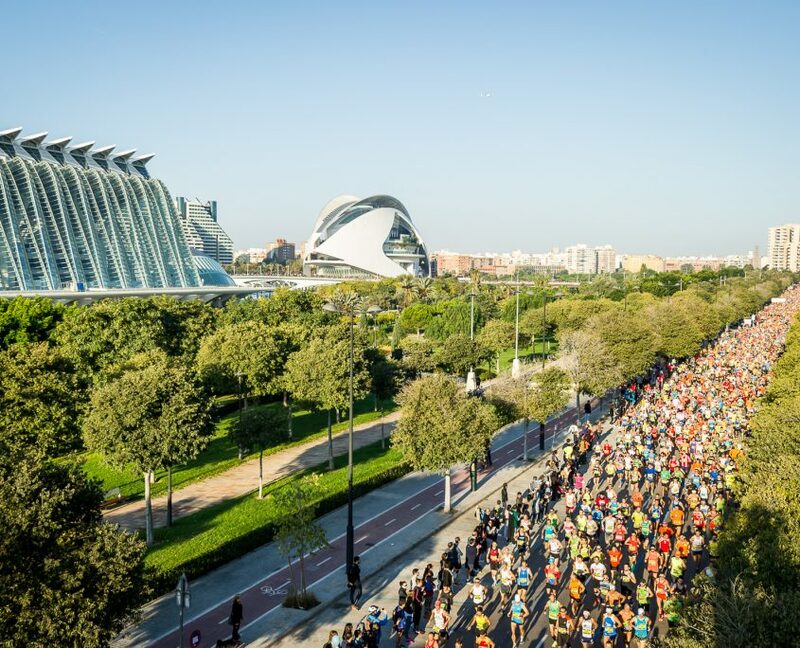 Thanks to the Mediterranean climate, the city is ideal for outdoor sports, with a great fondness for cycling and popular races in Valencia. The proximity to the sea also facilitates the affinity for water sports. The popular circuit of Cheste Ricardo Tormo hosts all kinds of automobile and motor events. The motorcycle world championship is celebrated every year. So why not enjoy it with the agility of a scooter! The pleasant microclimate of Valencia makes it one of the main European destinations for sun lovers who enjoy its unbeatable and pleasant beaches, such as Malvarrosa or Cullera. Valencia became famous in the 90s for its avant-garde trend in the musical field. 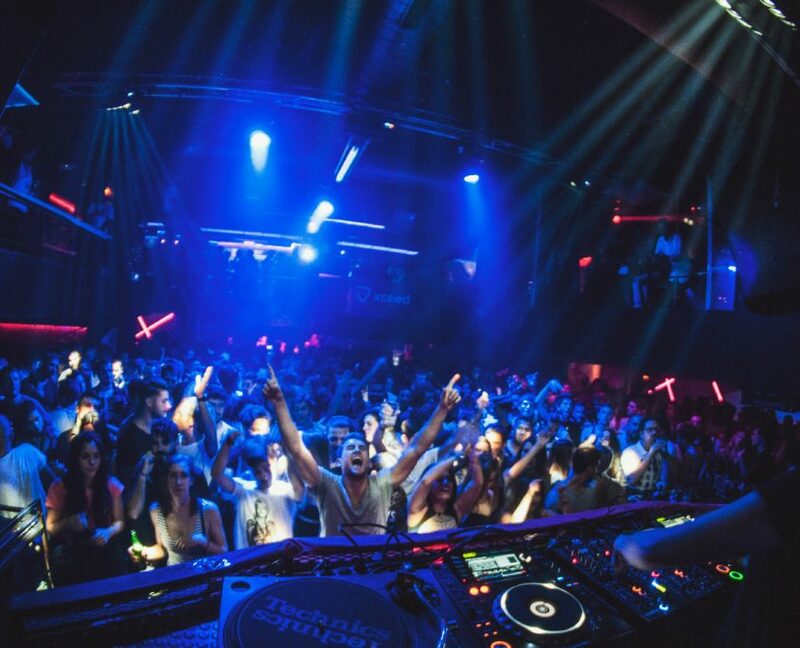 The Valencia Sound was a reference at an international level and currently offers a big variety of nightlife and has the best areas to party in Valencia. The fashionable clubs in the city, the bars and pubs are at europes highest standards. Rent a scooter, avoid traffic jams in the city center and parking problems!